There is a general misconception about the availability of financing for the purchase/sale of a small business, especially where the purchase price includes significant goodwill: banks do not want to finance these transactions. Your banker may play golf with you and suggest that their bank would be happy to provide financing for you at any time. A good client for many years, you assume that when you are purchasing a business for $100,000, or for $3,000,000, you could structure the deal with 30% cash from you, a 20% loan from the seller and 50% from your bank. Think again. Your bank was willing to lend you money while you had a steady income, but in lending for the purchase of a business the bank fears its security is insufficient. If the business fails you have no income to service the debt and the assets of a failed business have questionable value to the bank. They do not know how to and do not intend to run the business. In a bankruptcy sale the assets may go for 10 cents on the dollar. Your bank may be willing to give you a home equity loan or a loan against other assets to cover part of the down payment. They may agree to process a Canada Small Business Loan (CSBL), but it will be limited to 75% to 90% of the value of Furniture Fixtures and Equipment with an upper limit of $350,000. If real estate is part of the transaction, the upper limit is $1 million and you must provide a certified appraisal of the assets. The catch--the loan must be for the purchase of assets, not shares. However, the tangible assets may represent a small part of the purchase price and the seller will likely end up paying more tax. There will typically be a recapture of depreciation, which is taxable as corporate income and a taxable capital gain on the sale. As a result, the seller ends up with less money. There are two ways to offset this. The simplest is for the buyer to pay a higher price to compensate for the additional taxes on an asset sale, however most buyers do not want to pay more. An alternative is to structure a two-part sale where the seller can use their lifetime capital gains exemption. The purchaser of shares, at closing, incorporates a new corporation to buy the assets and uses a CSBL loan to finance 75% to 90% of that purchase and uses such funds to pay the seller for the shares. The buyer then amalgamates the two companies. While there are some additional costs in the equipment appraisal and legal fees, sometimes this is the only way the sale can be financed. The seller may have to reduce the price to compensate for the corporate tax payable by the purchaser, but will net more than if the whole deal was an asset sale. The better approach is a share sale without bank financing, where the seller finances 50% of the deal and the buyer pays 50% in cash. The banks can be used to provide working capital secured by receivables and inventory; they are generally OK with this as they have security for the components they are financing. The seller should treat their loan the same as a financial institution would. Insist on life and critical illness insurance on the purchaser. Insist on quarterly financial statements so you can monitor the loan. 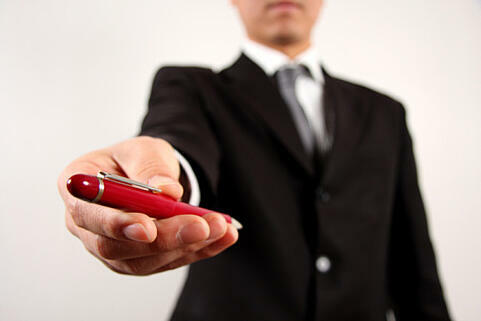 Obtain as much security as possible, including general security agreements, share pledges and personal guarantees. The big difference is that you, the seller, have security because you know how to run the business, so the assets have value to you. 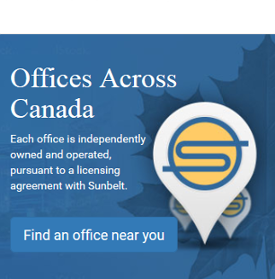 If the purchaser defaults, you can take back the business and operate it while Sunbelt finds a new purchaser. Our experience is that seller-provided financing is repaid in the vast majority of case. This structure also provides comfort for the buyer, as the note to the seller helps protect the buyer against misrepresentation and undeclared or unknown liabilities. 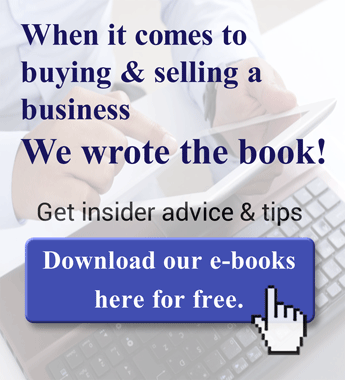 In Financing the Sale of a Business, Part 2, we look at alternative ways of financing a sale.